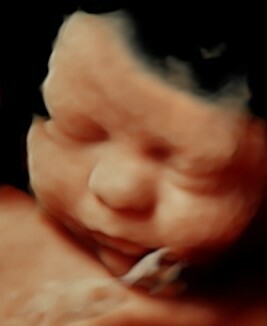 We have the newest, industry-leading technology to deliver the clearest pictures in the valley! 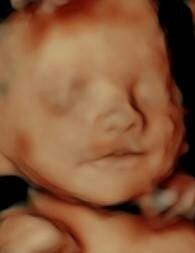 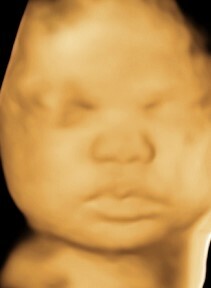 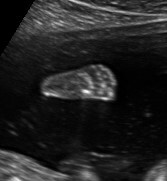 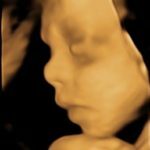 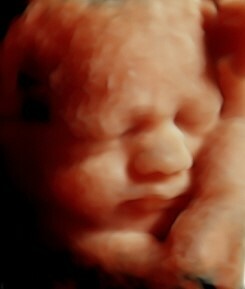 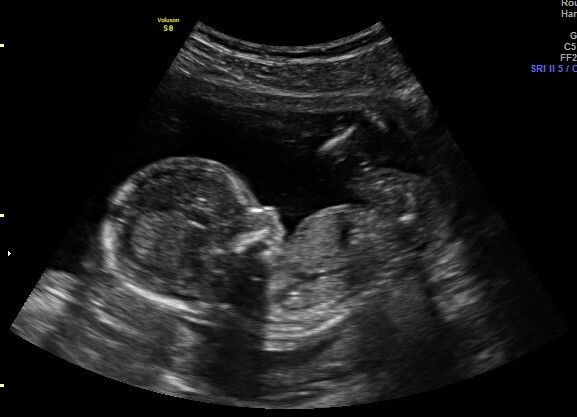 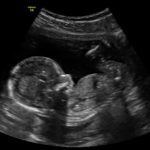 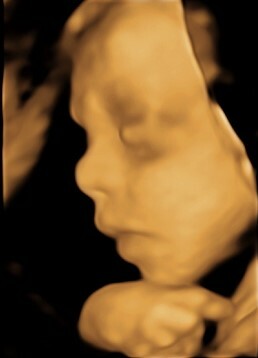 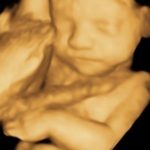 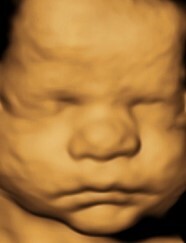 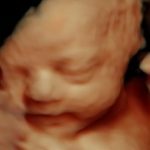 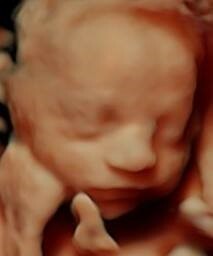 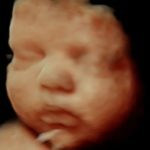 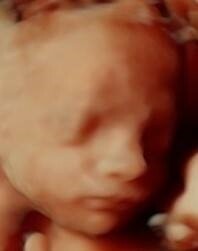 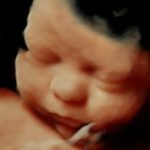 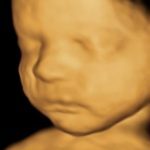 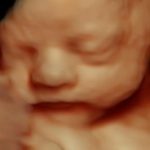 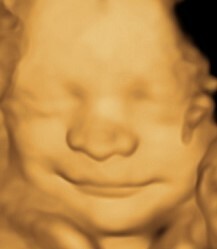 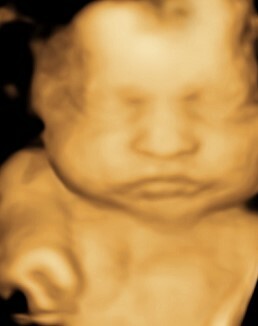 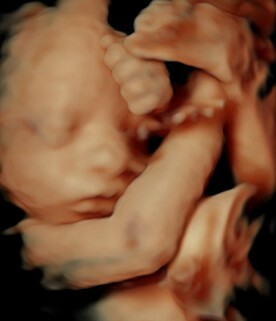 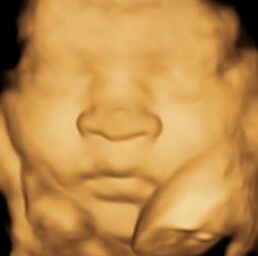 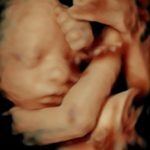 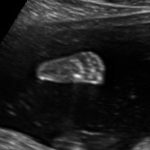 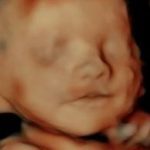 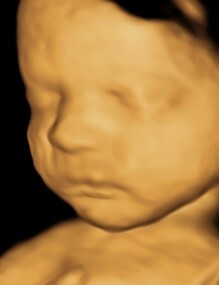 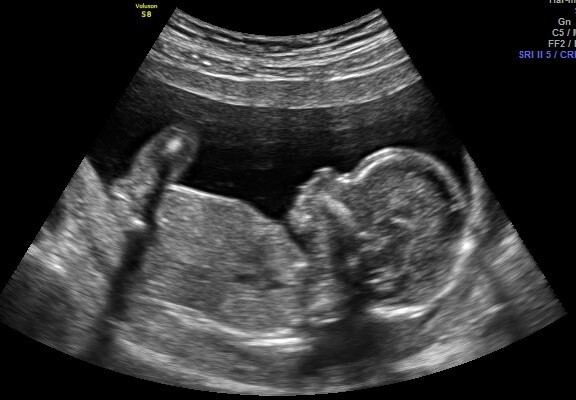 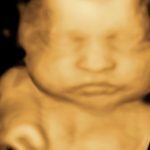 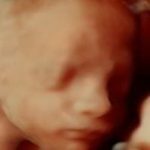 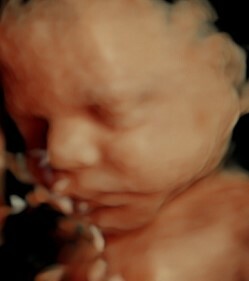 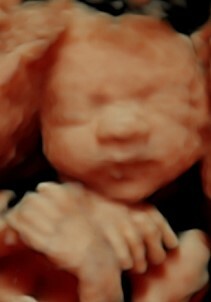 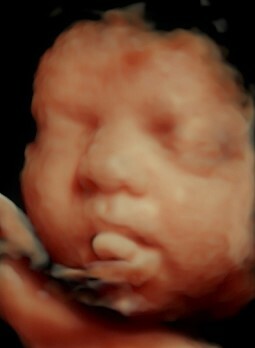 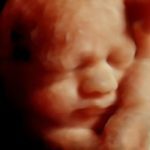 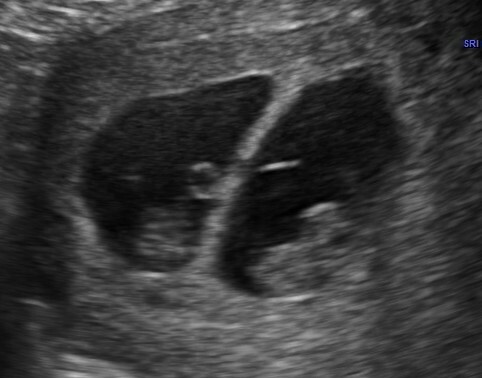 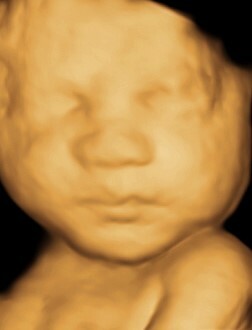 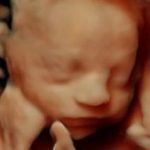 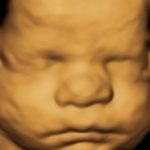 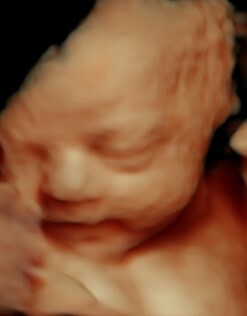 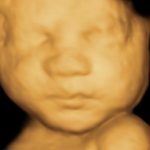 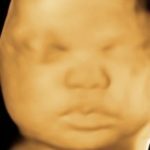 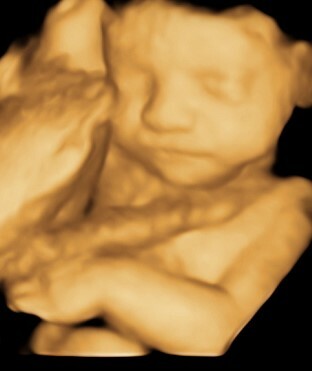 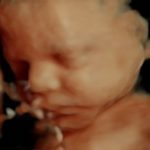 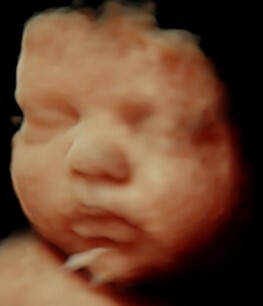 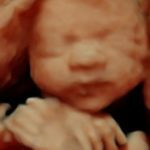 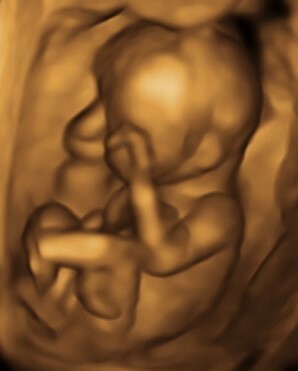 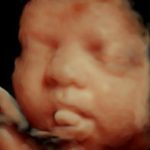 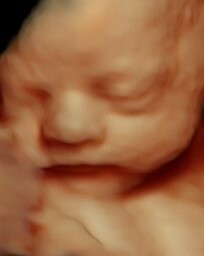 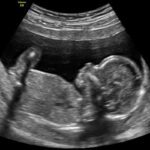 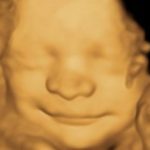 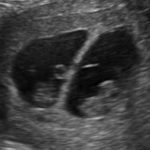 From our superb 2D to the newest 3D/4D with HD live, you can have confidence in the accuracy of our image detail to provide the most realistic view of your baby. 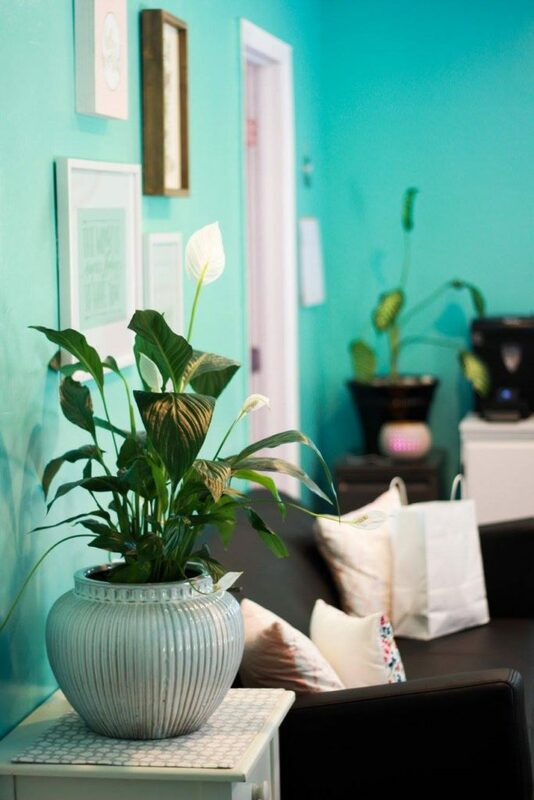 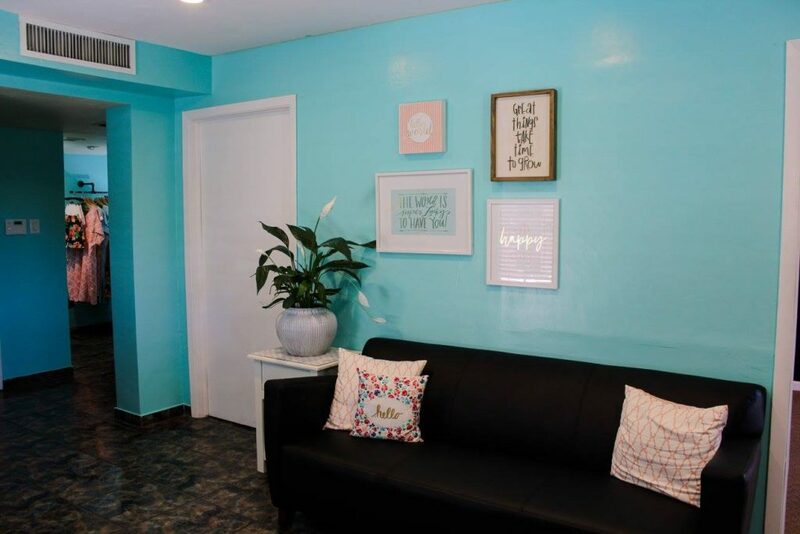 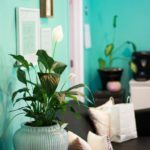 Take a seat in our waiting room and browse through our boutique. 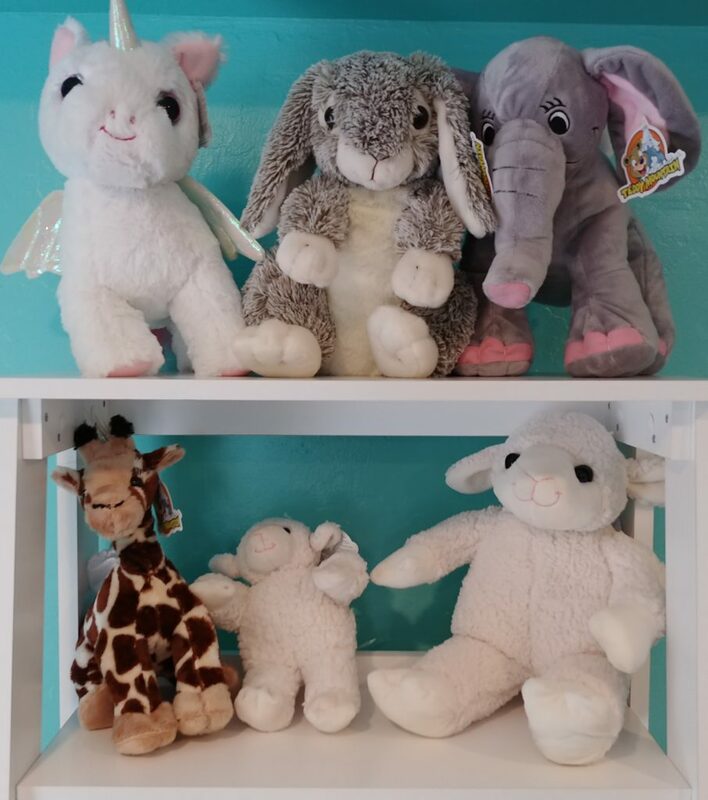 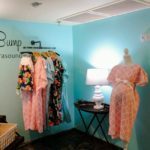 We have many boutique items to choose from. 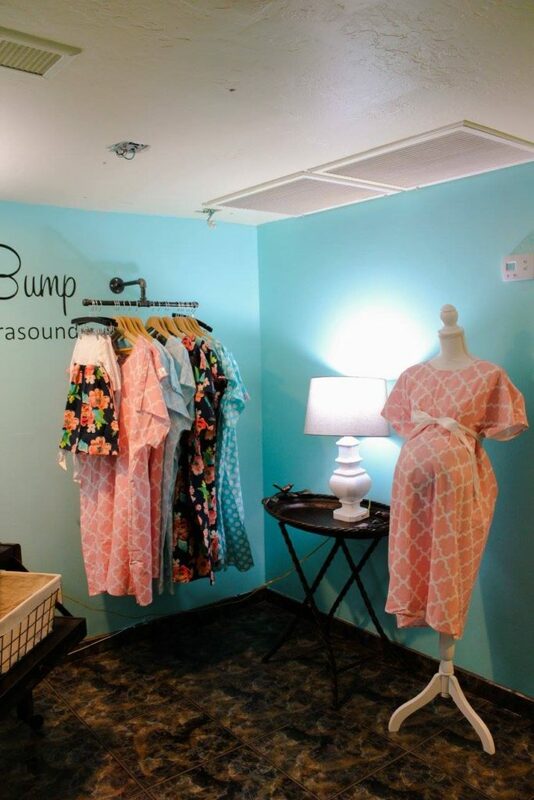 Give labor in comfort and style with Posh Pushers labor and delivery gowns. 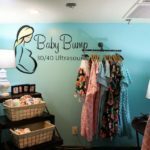 Hand crafted bibs and burp cloths. 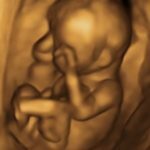 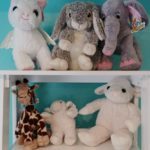 Pick out a Heartbeat Animal with a recording of your baby's heartbeat. 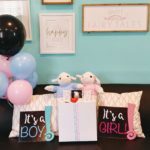 Our gender reveal accessories: gender reveal balloon bouquet, Heartbeat Animal in a box, and our scratch off cards. 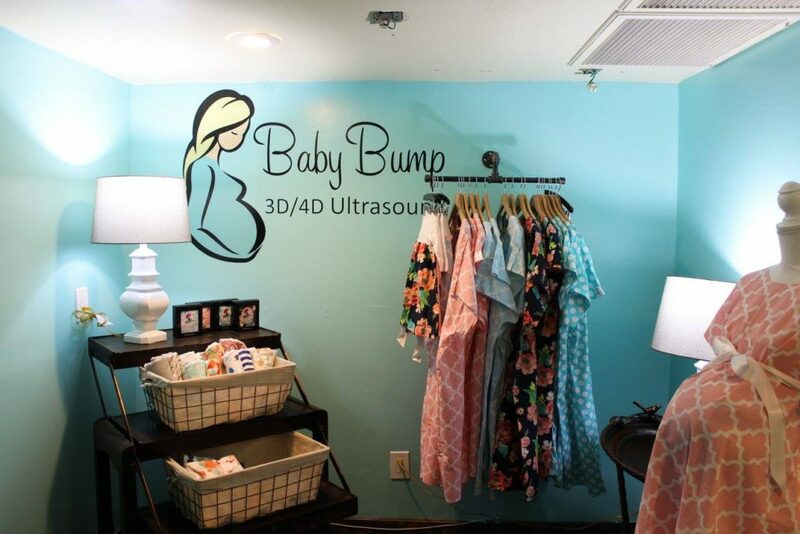 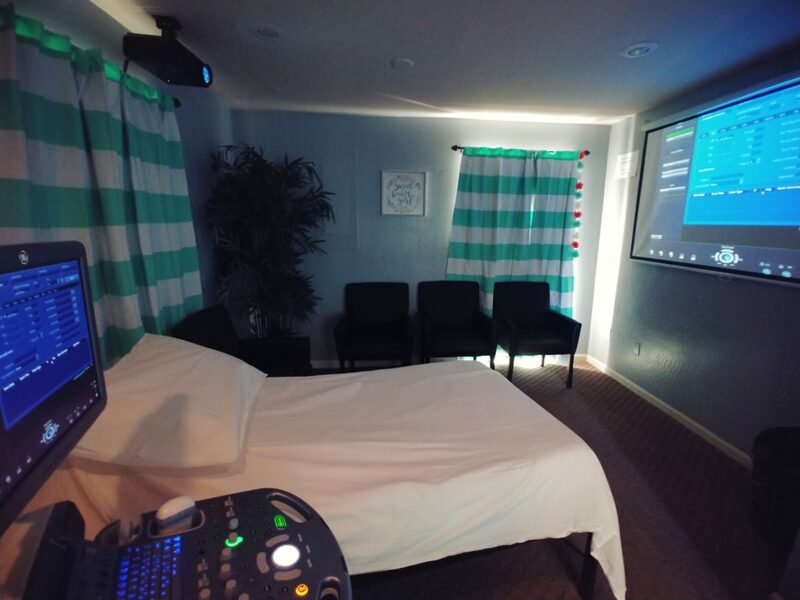 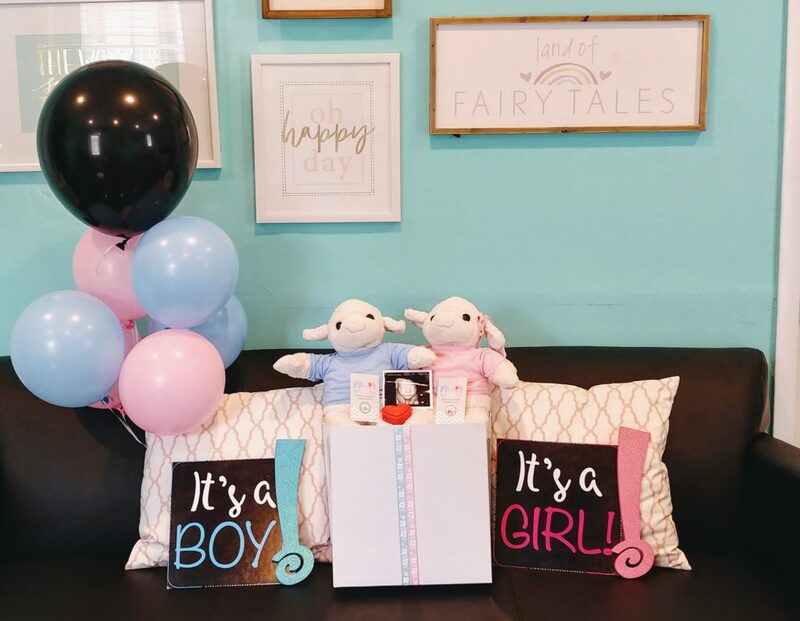 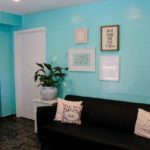 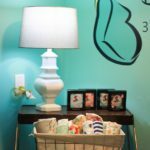 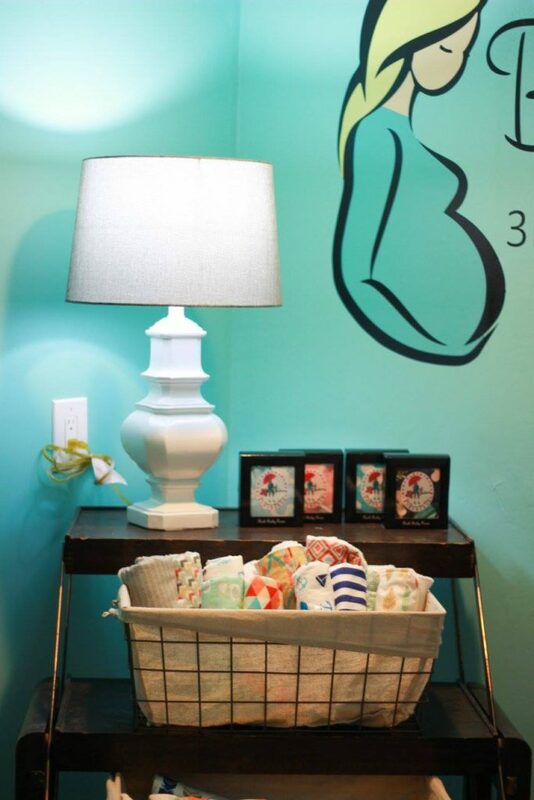 Our ultrasound room with seating for up to 6 guests!